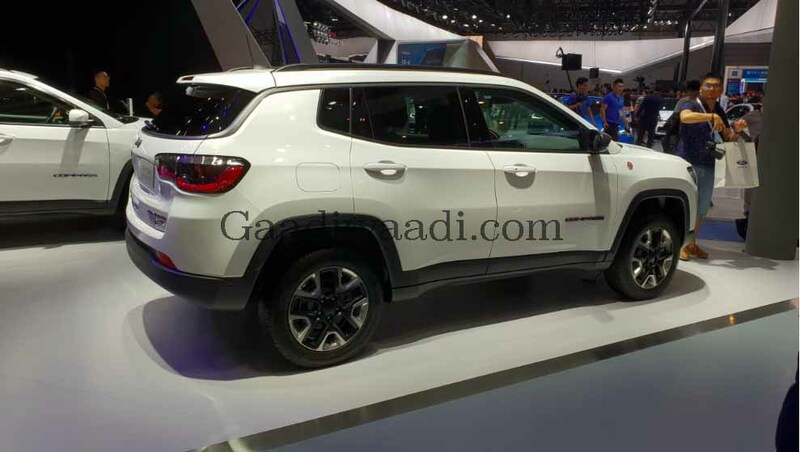 Jeep’s Indian arm has tasted phenomenal success with the Compass and FCA’s Ranjangaon plant acts as a production hub for right-hand-drive markets. 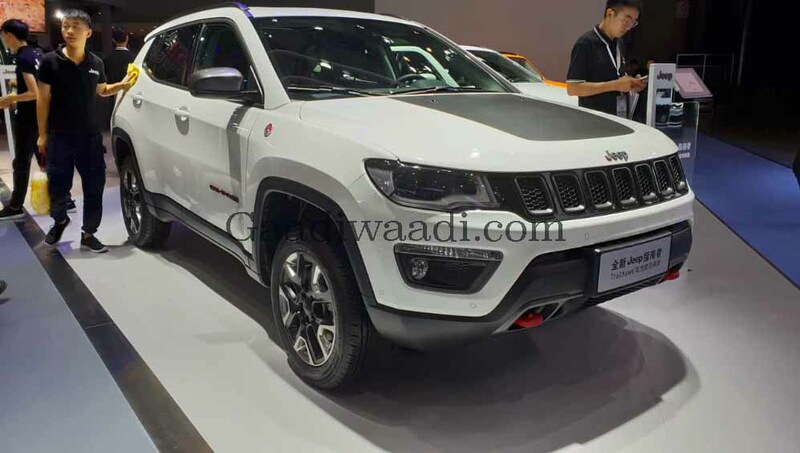 The SUV did help Jeep to establish itself domestically and played a pivotal role in the expansion of the brand as more than 25,000 units were retailed within a year of its launch. However, as months went by, the Compass’ popularity certainly took a big hit and it no longer maintained the consistency. It begs the introduction of a brand new vehicle for a sustainable future but Jeep has been taking more time than initially anticipated as the arrival of Renegade could still be another year away. Until then, Jeep will stick by its strategy of expanding the Compass’ lineup. Recently, the American SUV manufacturer added new variants and special editions but the comprehensive top-of-the-range Trailhawk variant has not been introduced yet. Fret not, as Jeep has officially teased the model and is scheduled to be launched in July. The Jeep Compass Trailhawk comes with a slew of exterior and interior changes while the off-roading ability has been improved by a big margin. The exterior gets reworked front and rear bumper, aggressive silver skid plates, the signature Trail Rated badge, dual-tone paint job, 225/60 R17 all-terrain tyres, Trailhawk badge on the boot lid and so on. The Trailhawk measures 4,398 mm in length, 2,033 mm in width and has 1,529 mm height with maximum water wading depth of 482.6 mm. The ground clearance has been increased by a good 20 mm compared to the standard Compass while the Selec Terran four-wheel-drive system provides a unique Rock mode. The departure angle stands at 33.6 degrees, approach angle at 30 degrees and breakover angle is at 24.4 degrees. We expect the top-spec Compass Trailhawk to be priced around Rs. 24 lakh (ex-showroom) and the regular 2.0L diesel engine developing 170 PS and 350 Nm will be mated to a new nine-speed automatic transmission. The cabin adorns an all-black theme with leather seats, Trailhawk badges, seven-inch UConnect touchscreen infotainment system, all-weather floor mats, two-zone automatic climate control system, sporty red accents, etc.